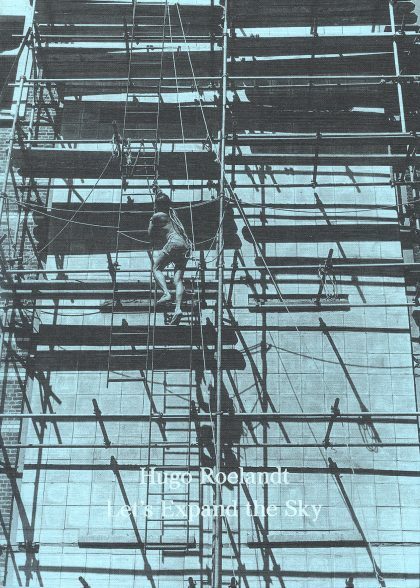 Hugo Roelandt (1950–2015) was a pioneering photographer, performance and installation artist, and a leading figure in the Antwerp avant-garde of the 1970s and 1980s. 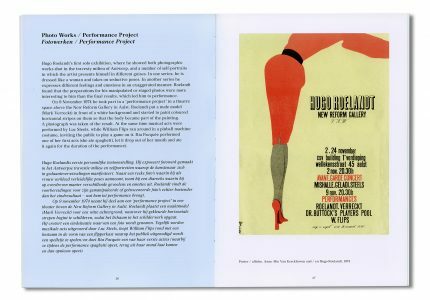 Critical of what he saw as the institutionalisation of performance art, Roelandt developed new forms of performative practice that now appear prescient in their use of technology and the voice. 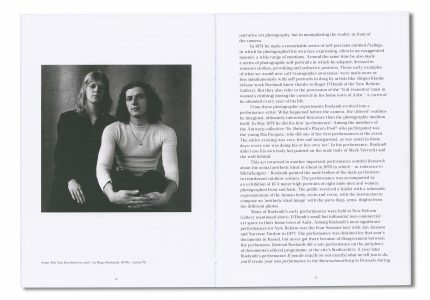 Through his teaching, and his sly sense of humour which pervades even his most ambitious projects, Roelandt touched generations of artists working across such diverse media as photography, performance and the moving image. 150 × 210 mm, 162 pp.